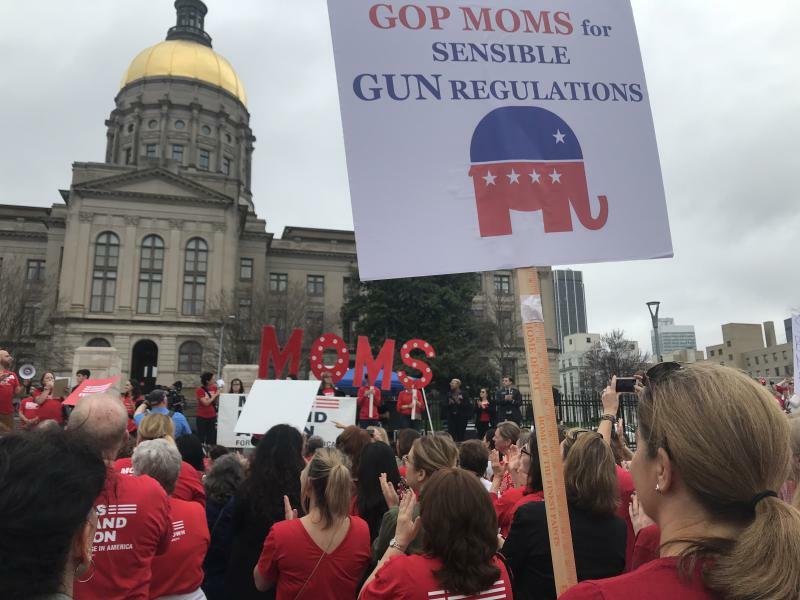 People gather at the Georgia Capitol on Wednesday to advocate for gun safety laws. 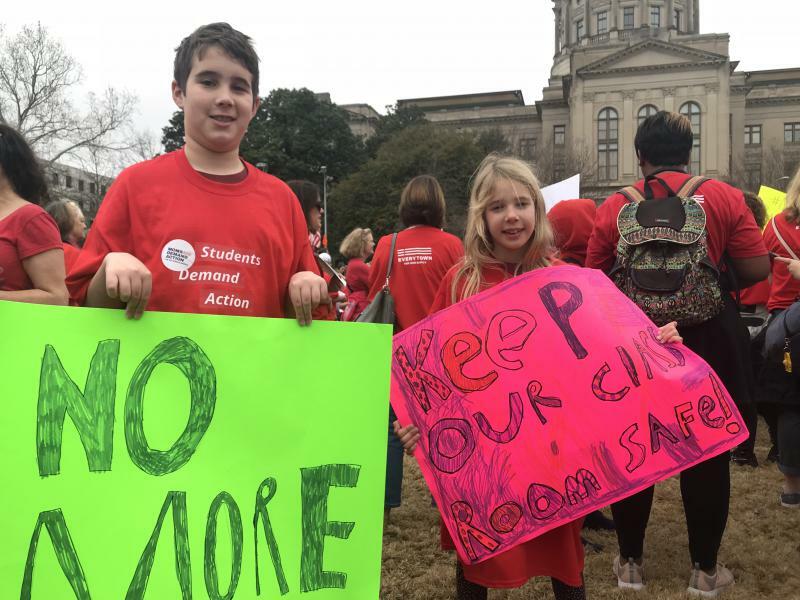 Ben Trussell, 10, and Chloe Trussell, 7, both of Kennesaw, Georgia, hold signs at the Moms Demand Action for Gun Sense rally. People crying in the crowd at Wednesday's gun safety rally. Alicia Dillon of Smyrna with her mother, Yolanda Dillon. Yolanda's sister was paralyzed by a 16-year-old gunman. 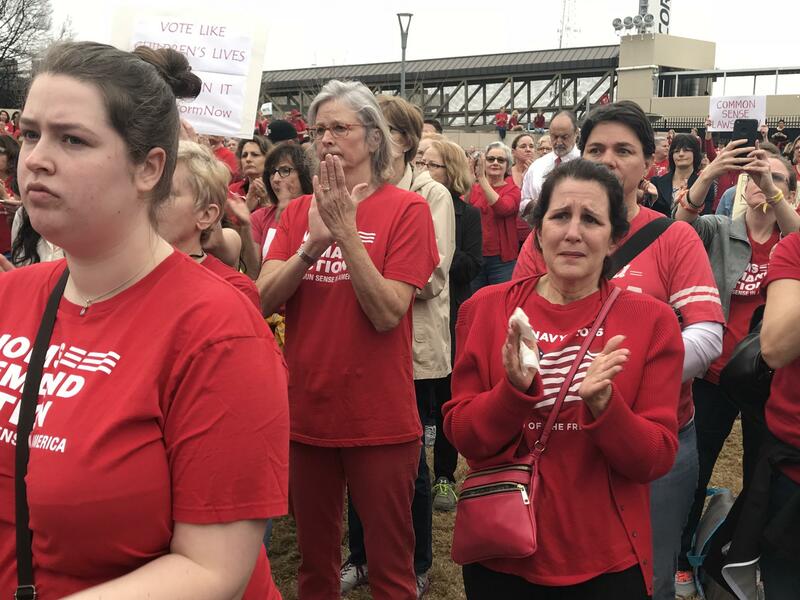 The annual event for Moms Demand Action For Gun Sense draws a record crowd this year. Yolanda Dillon from Smyrna was there with her daughter. She came to represent her sister, who was shot as a teenager. “She’s been a quadriplegic for 27 years. When I look at my sister I see injustice every day,” said Dillon. Now, she wants lawmakers to take action to protect children. The rally was organized by Moms Demand Action for Gun Sense. 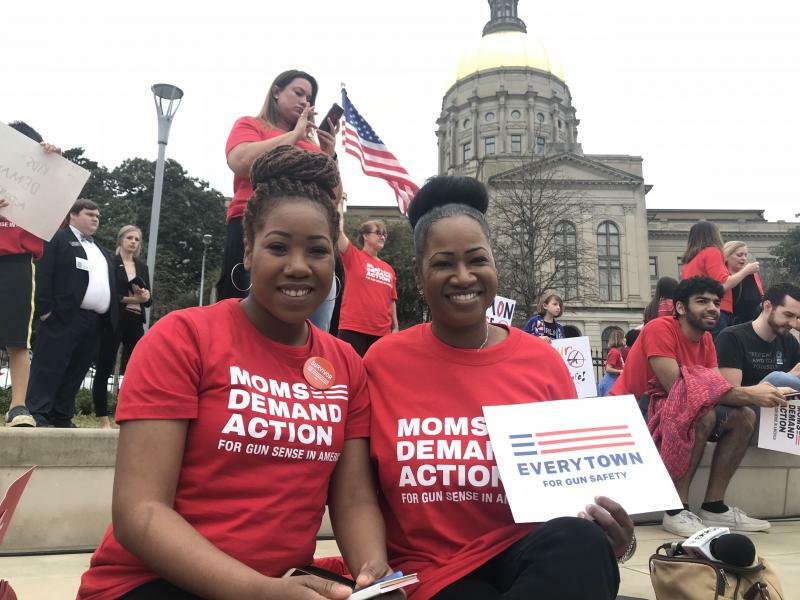 Their demands include stricter background checks, and more limits on where weapons can be carried in Georgia. 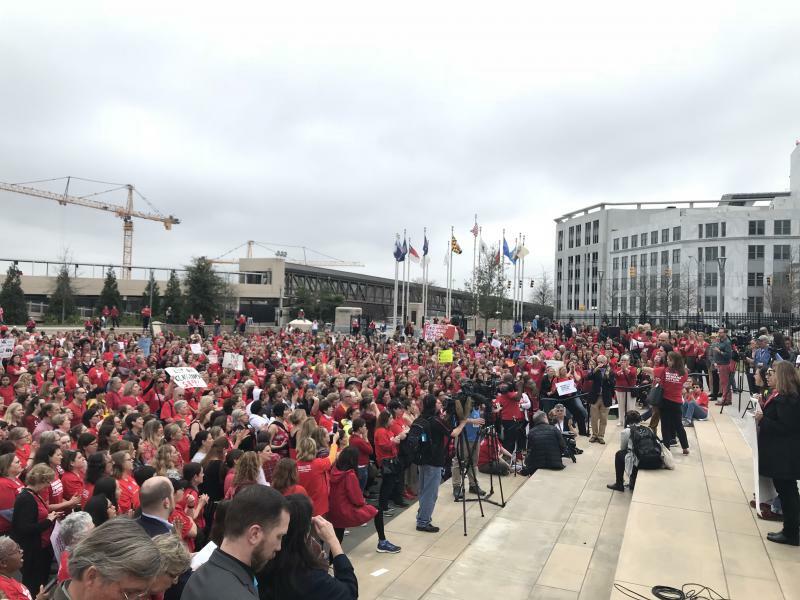 Here's a preview of the rally down at the capitol on Wednesday morning.